While it is tricky to recycle frozen food boxes, there is an alternative to just throwing them away: Reuse them. The box in which your microwavable or frozen food arrives can be repurposed for entertainment, household organization, and crafts. There are many ways to use wet-strength cardboard, from decoration to toys. Let’s look at some of the best ideas we’ve found on the web. Even a frozen food box can be reworked into a festive surprise. Jordan of Oh Happy Day used old cardboard boxes and, with a little bit of tape, glue, and effort, crafted decorative and functional miniature piñatas. Try using these at your kid’s birthday party, or just to liven up a celebration. Get the instructions on ohhappyday.com. Thinking about starting a journal, or just need something to take notes? Feeling like giving it your own personal touch? This guide from Crème de la Craft will show you how to make your own notebook out of a cardboard box, some embroidery floss, scissors, paper, and decorative supplies. A decorative mirror from a store can be pricey, but you can achieve a similar intricate and beautiful look cheaply and quickly yourself. 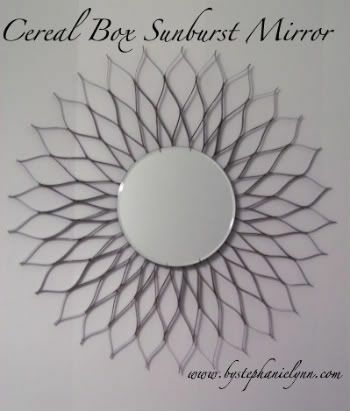 Stephanie Lynn put together a sunburst mirror using strips cut from a cardboard box, some glue, paint, and a $4 round mirror. Find her instructions on bystephanielynn.com. If you have children, finding ways to stoke their curiosity about the world is always good. With a kaleidoscope, your kids can see the world in a whole new way. On the HandmadeCharlotte DIY site, Natalie Kramer offers a simple guide on how to create homemade kaleidoscopes from cardboard, duct tape, and metallic adhesive paper. 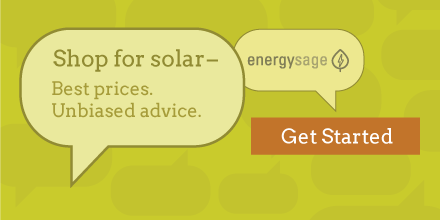 Find out how you can make your own. What are your ideas for cardboard crafts? Share them in the Earthling Forum. Taylor Ratcliffe is Earth911's customer support and database manager. He is a graduate of the University of Washington.